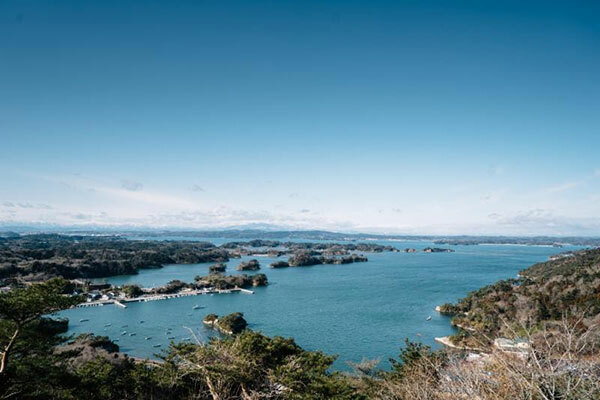 The Japan National Tourism Organization (JNTO) has launched a new website and video series dedicated to the Tohoku region, the “hidden gem” of northern Japan. JNTO worked with Nathan Thornburgh and Matt Goulding, founders of travelogue and publishing house, Roads & Kingdoms, to produce a series of captivating videos which showcase the breadth and depth of the region. Throughout the video series, Thornburg and Goulding couple Tohoku’s many delicacies with century-old customs offering viewers a glimpse into the illustrious culture of the region travelling by shinkansen, or bullet train. An overnight in Tohoku’s centre of arts and culture, Morioka, located in Iwate prefecture, sets the stage for a traditional Kaiseki dinner and show put on by two of the nine Geigi, or local form of Geisha, who still perform. The duo’s exploratory journey includes a scenic ride from Aomori to Akita aboard the Shirakami Resort Train, visits to the temples of Yamadera, Sendai city, Tohoku’s largest city, and more.